A new zero day exploit has been discovered in the patched versions of Adobe Flash Player. This vulnerability has been reported to be exploited by attackers to secretly install malware on target computers that were sent spear phishing emails. According to a report by security firm Trend Micro, attackers behind Pawn Storm, a long-running espionage campaign, have exploited a zero day vulnerability in Adobe’s Flash Player to carry out attacks against several Ministries of Foreign Affairs. Security researchers have reported that so far only the government agencies have been attacked using this new Flash Player vulnerability. However, there’s no confirmation if this exploit’s targets were only limited to the government offices. Pawn Storm has attacked several ministries recently and has also previously targeted politicians and journalists. In the past Operation Pawn Storm attacked Microsoft devices, and posing as iOS games also targeted iOS users. In some instances, the operation was tied to the Russian government as it was used to spy on Western military officials and members of the media, according to a previous report of the same cybersecurity firm. 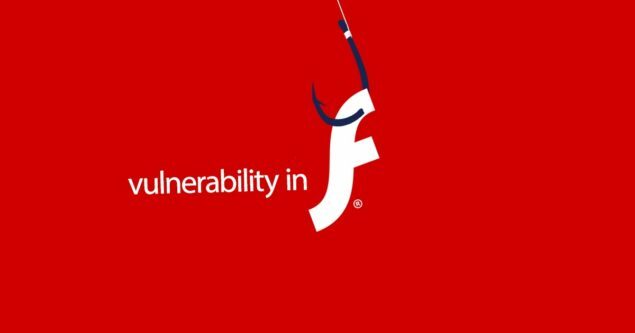 Adobe Flash version 19.0.0.185 and 19.0.0.207 are reported to carry this vulnerability, however, it may also affect earlier versions. There is currently no patch available making Flash users vulnerable to attacks. As researchers have reported the flaw to Adobe, the company is expected to release an emergency patch to the affected versions.